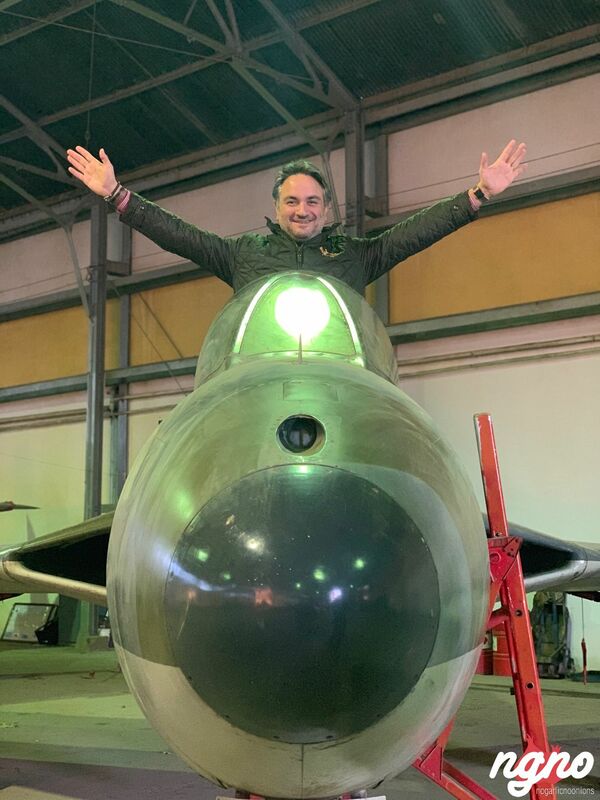 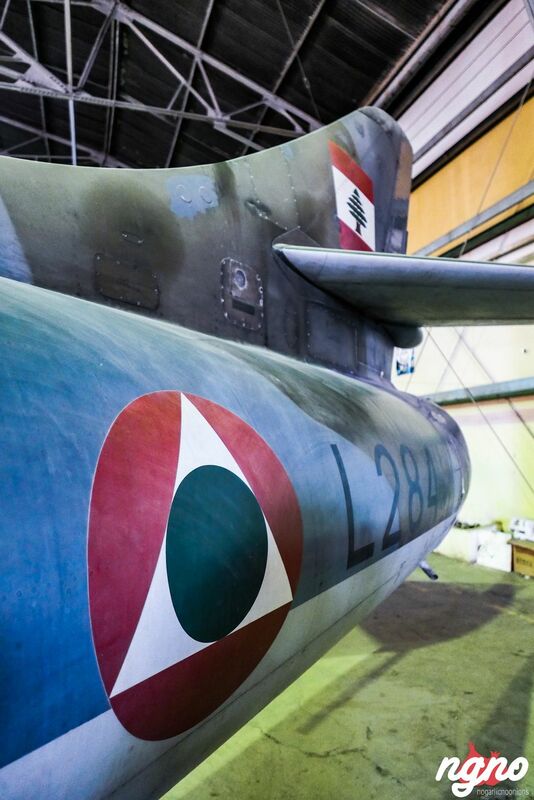 Rayak Air Base is also home to the Lebanese Air Force Museum, as it contains all of the old aircraft and the majority of grounded aircraft. 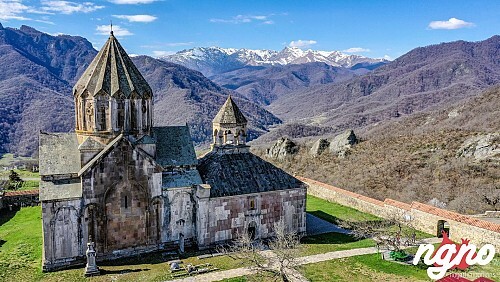 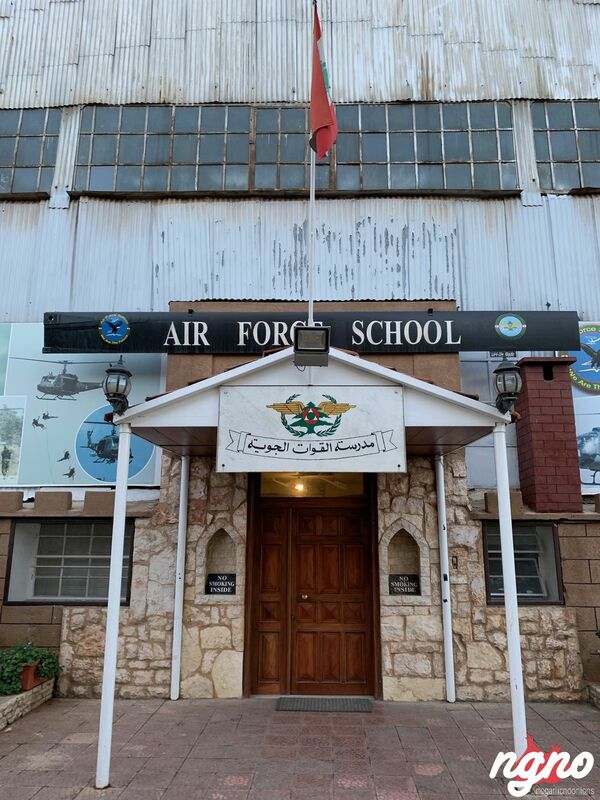 The museum is not open to the public, however, and visitors must obtain permission to visit from air force authorities. 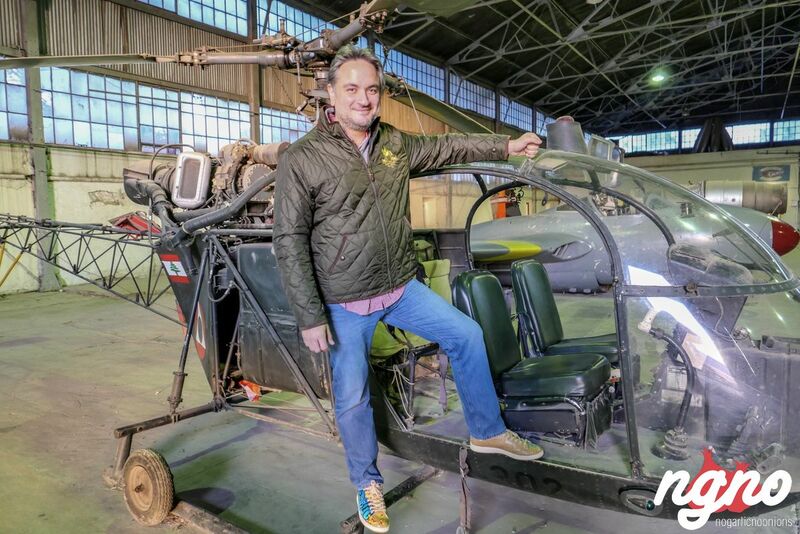 The museum comprises one hangar and is intended to become a public museum in the future. 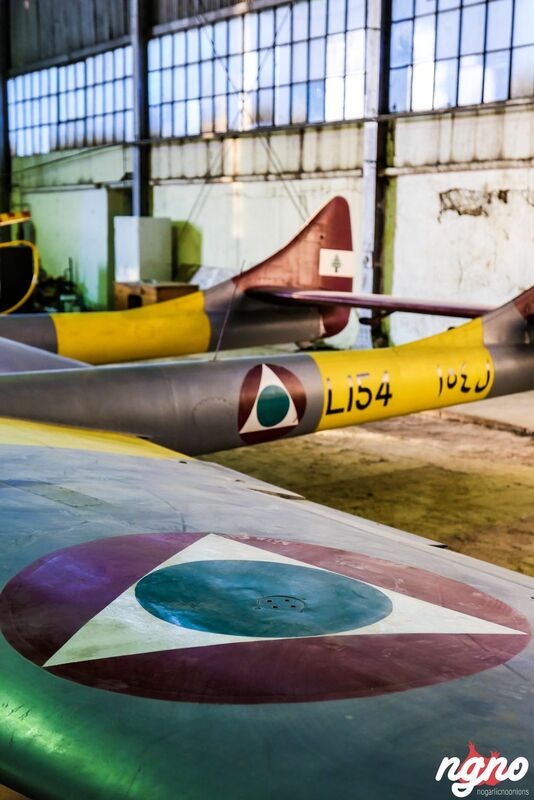 Lebanon's Hawker Hunter jets, much like the rest of its grounded fixed-wing jets, are stored at Rayak. 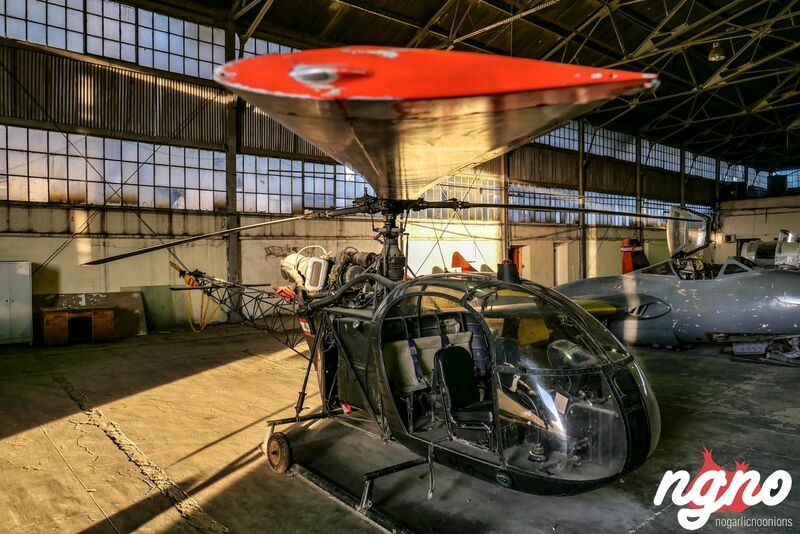 In 2007 the LAF began the process of restoring the Hunters to airworthy condition. 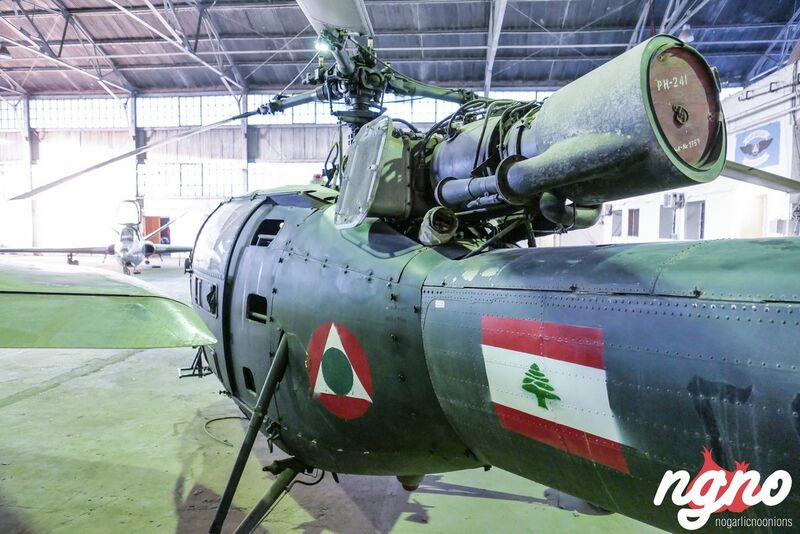 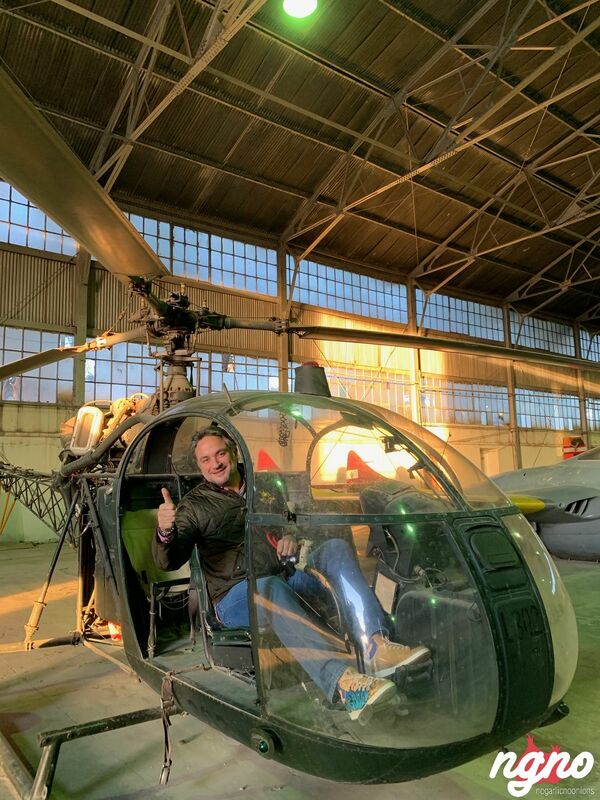 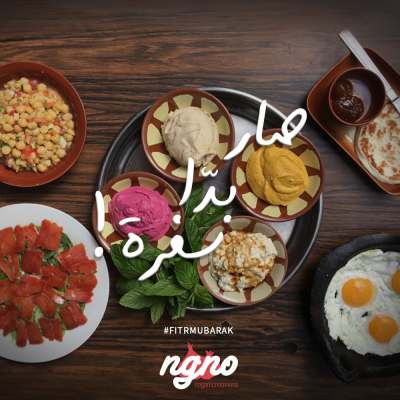 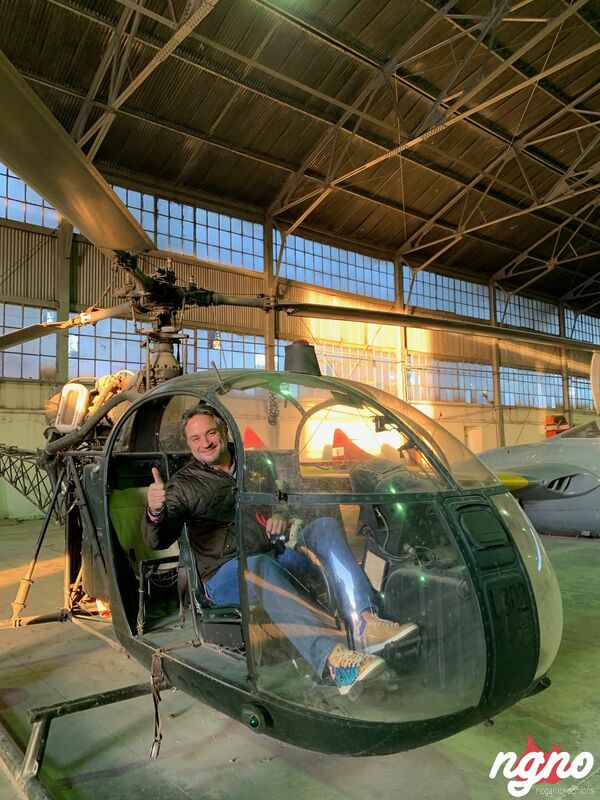 Initially, these were to be used against the Fatah al-Islam terrorist group which the army was battling during the Nahr el-Bared Operation, but this operation ended before the air force was able to complete their restoration. 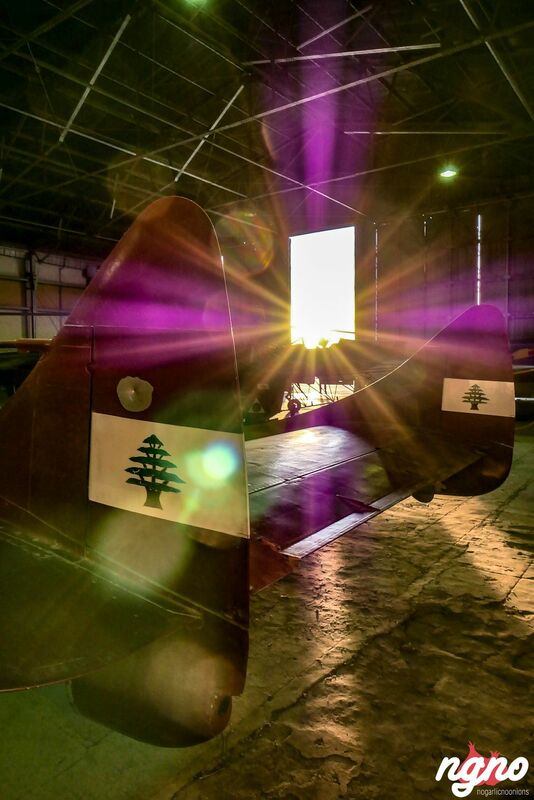 During November 2008, the air force made three Hunters operational and displayed them during Lebanon's 65th independence anniversary on November 22, 2008. 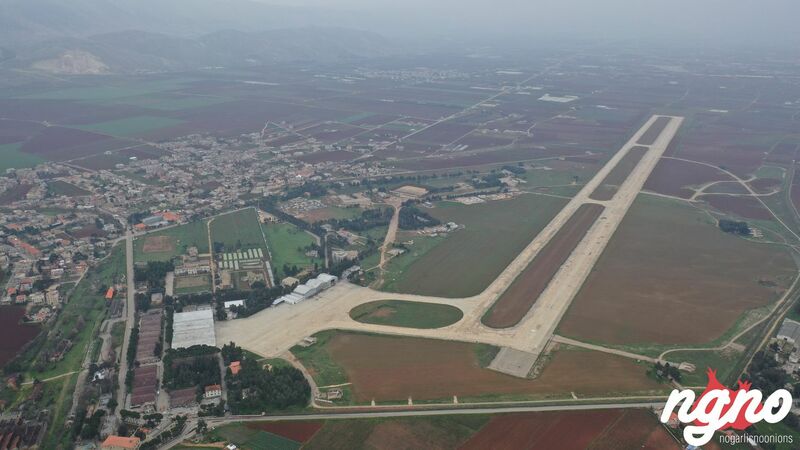 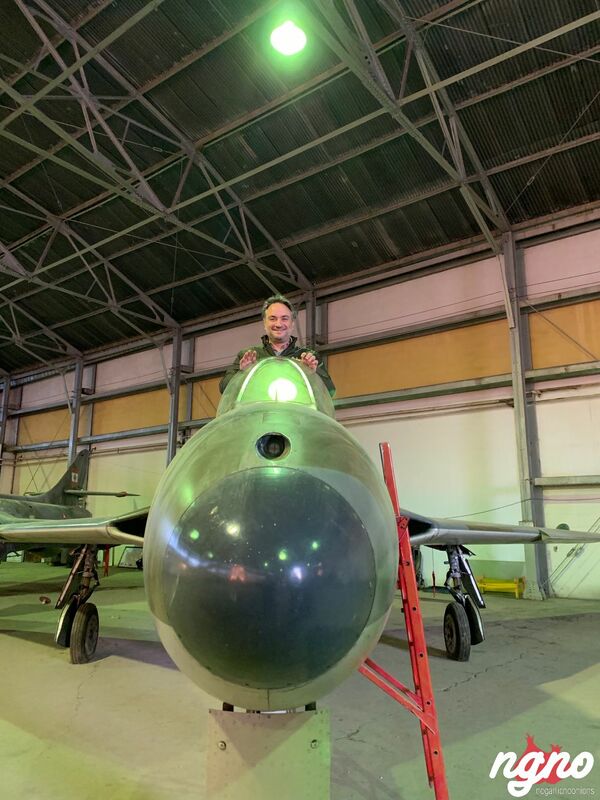 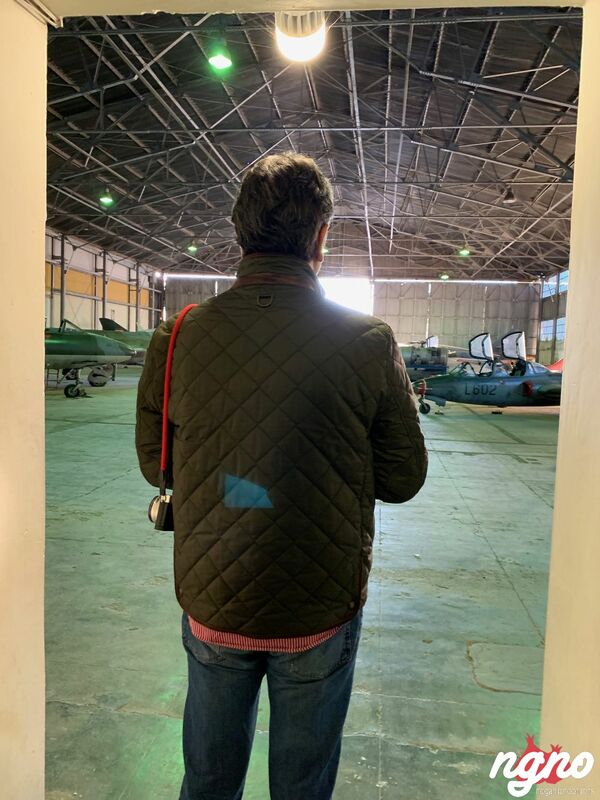 The base has always been considered to be the home of those aircraft; however, during the eighties, the Hunters had to move to Hallat strip due to the close proximity of the air base to Syria. 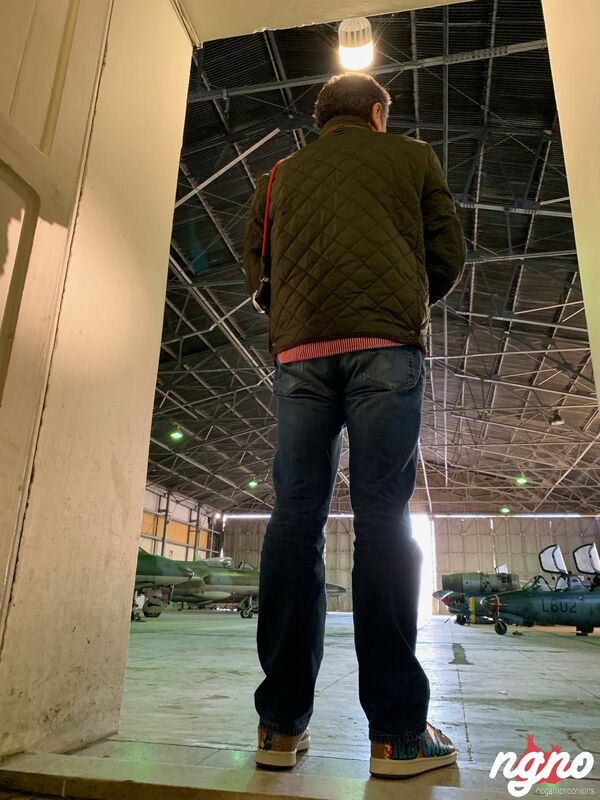 The Hunters later returned to the base, yet were grounded during 1994. 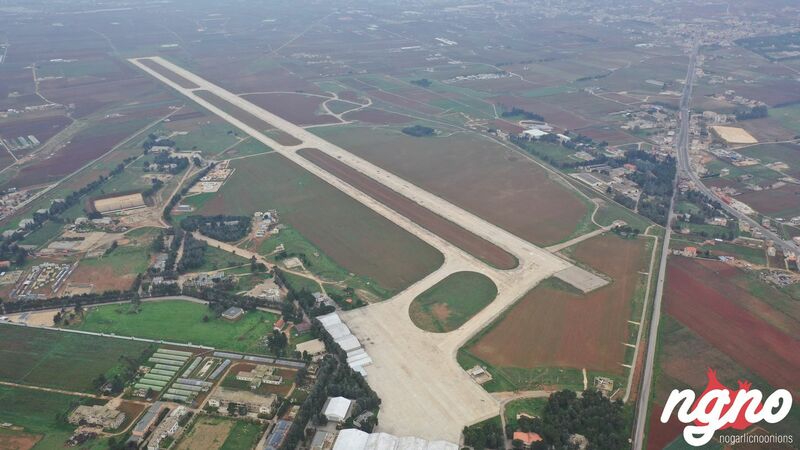 All fights during 2008, after restoration, were carried from this base.